A new study led by researchers at the Warren Alpert Medical School and Healthcentric Advisors found that most primary care physicians are not being reimbursed for the many hours of work they do for their sickest patients between face-to-face appointments. Researchers analyzed a year of medical records from 1.7 million New England-based Medicare fee-for-service patients with more than one chronic condition to find out whether their physicians were using a new billing code introduced by the Centers for Medicare & Medicaid Services. 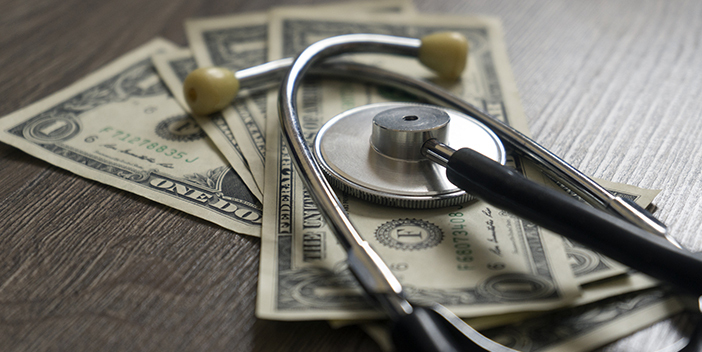 CMS introduced the code, called Chronic Care Management (CCM), in 2015 to help compensate doctors for the clinical work they do for patients with multiple chronic conditions, including hypertension, osteoporosis, diabetes, and cancer. But data from the study, published in the Journal of General Internal Medicine, show that just 1 percent of potentially eligible patients had doctors who were using the billing code—suggesting that most of these patients’ doctors chose to forgo hundreds, even thousands, of dollars in compensation. Rebekah Gardner, MD, an associate professor of medicine and the study’s lead author, says though the code is complex, it could be an important tool for drawing medical students into primary care.